John Graham represents local and national real estate developers, REITs, landlords, tenants, investors, corporations and borrowers in a wide range of transactional oriented real estate matters throughout the United States including commercial, retail and shopping center property acquisition, financing, development, leasing and disposition and property management and related administrative and litigation activities. John has extensive experience in the negotiation and structuring of complex and sophisticated purchase and sale agreements, leases, development and construction agreements, reciprocal easement and operation agreements, annexation, subdivision and TIF agreements, license agreements and all forms of temporary and permanent easements for the construction, operation and maintenance of commercial developments, and in the management, administration and coordination of site, title, survey and due diligence investigations. John joined Levick Legal Group, LLC in 2008 as Senior Counsel and has over 20 years of experience counseling and advising local and national developers and retailers, including Home Depot, Kohl’s Department Stores, Inland Real Estate Group and Walgreen developers in all aspects of complex commercial real estate transactions. His current practice focuses on the acquisition, disposition, leasing, development, construction, management and operation of commercial, retail and office real estate transactions and projects. John was Of Counsel at the Chicago office of Seyfarth Shaw, LLP, where he concentrated his practice in the area of commercial real estate law, focusing on the representation of some of the nation’s largest retailers on a national basis including free standing and shopping center acquisition, development, leasing and disposition transactions. Prior to joining Seyfarth Shaw, LLP, John was an Associate at Altman, Kritzer & Levick, P.C., where he handled complex commercial real estate transactions, projects and matters, focusing on big-box retail acquisition, development, leasing and disposition. John was also formerly a Shareholder of Maggio & Fox, P.C., located in Rockford, Illinois, where his primary practice involved banking, commercial lending, business law and real estate matters. John received a B.B.A. in Finance, Investment and Banking from the University of Wisconsin – Madison in 1986 where he graduated with Distinction. 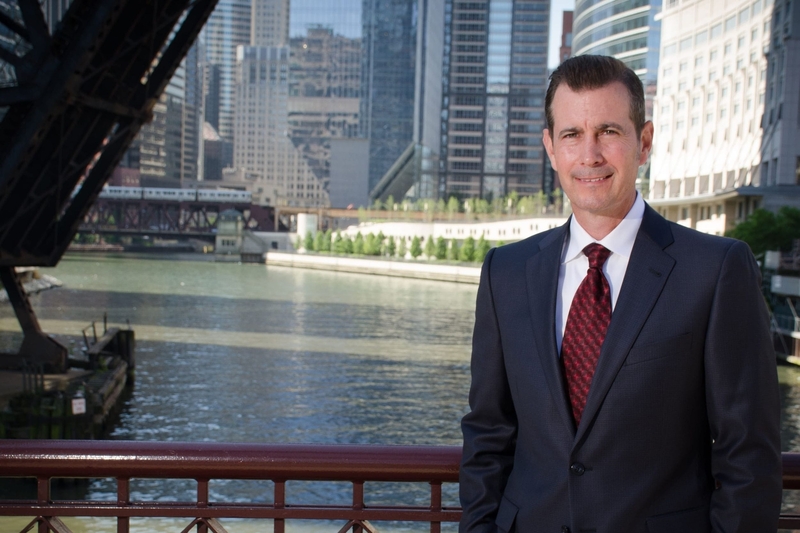 John received his JD degree from Loyola University of Chicago School of Law in 1990.